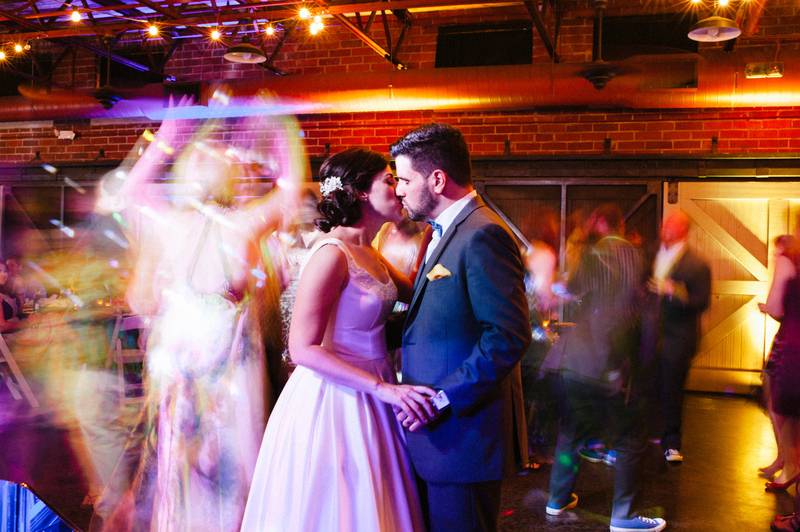 Katie and Ian had to be one of the most fun couples to work with; every element of their wedding showed their personality, and it comes out even more in these photographs. 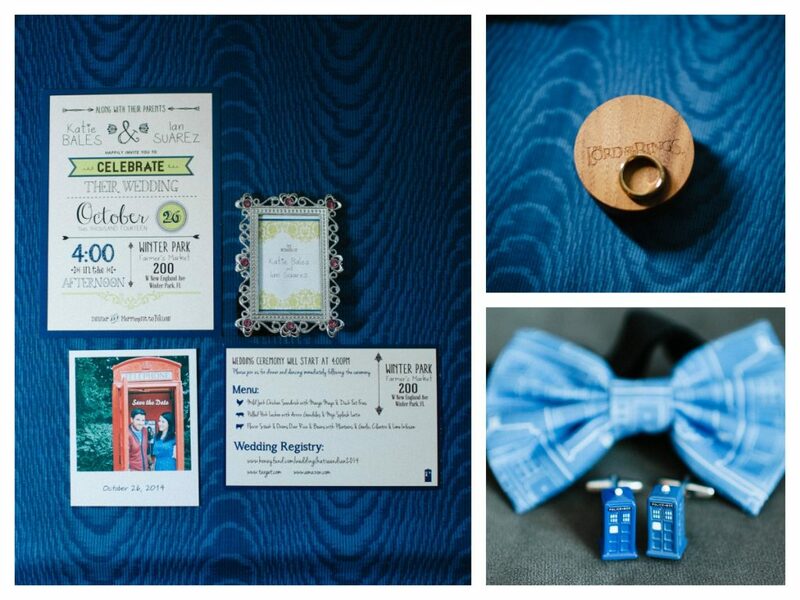 This goofball couple were inspired by their mutual love for Doctor Who as a theme for their wedding, with additional elements of British pop and geek culture. 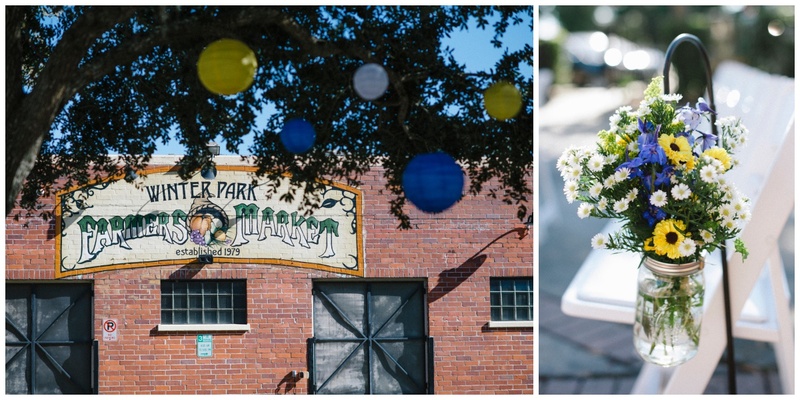 We’re so happy to share these photographs, courtesy of Daniel Kuykendall Photography and Kathy Thomas Photography, and revisit their fun Winter Park Farmer’s Market wedding. 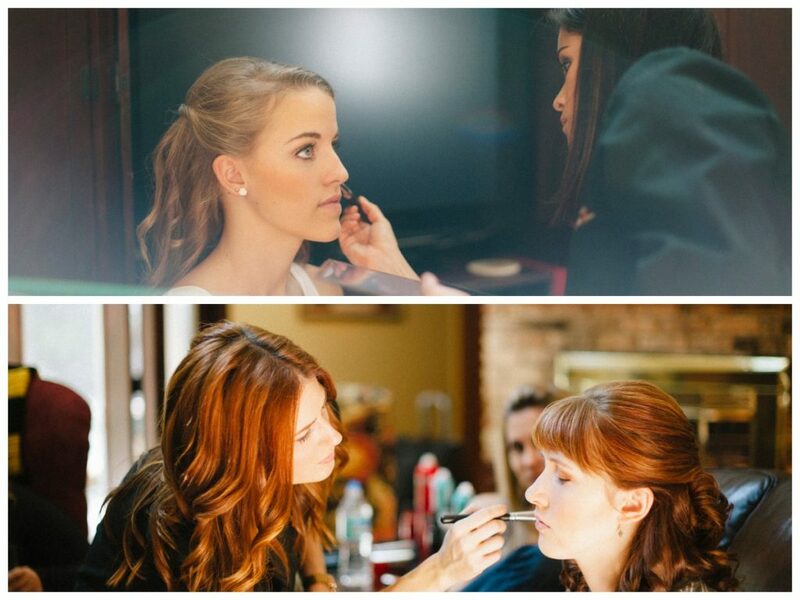 The girls and boys got ready separately, with the girls’ makeup and hair done masterfully by Kristy’s Artistry Design Team. 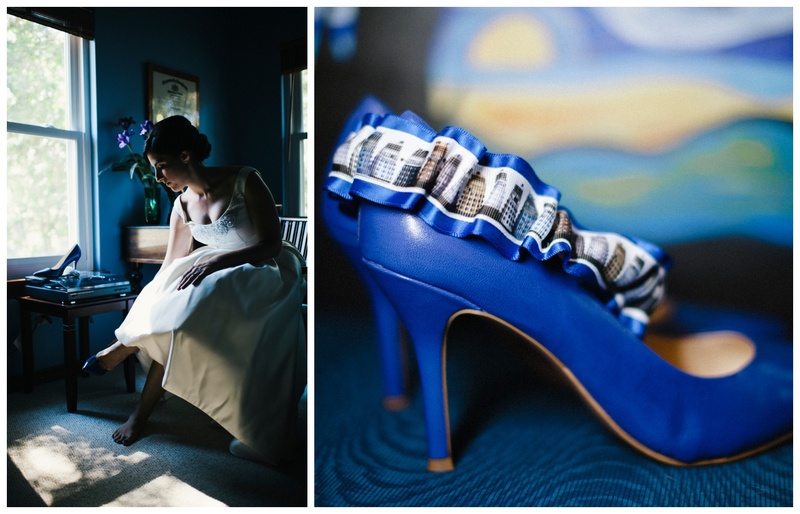 The bride wore blue heels and a personalized garter with a city skyline ribbon detail, seen below resting on her shoes. 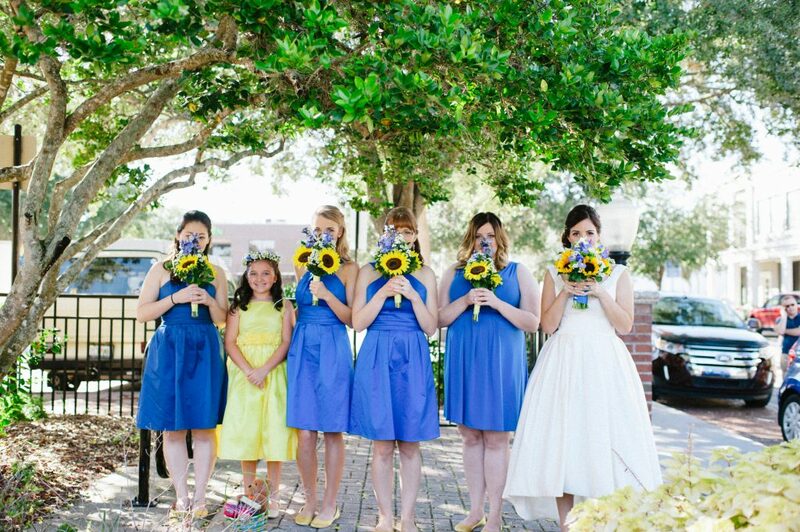 The bridesmaid and flower girl dresses matched the wedding’s color scheme of blue and yellow. 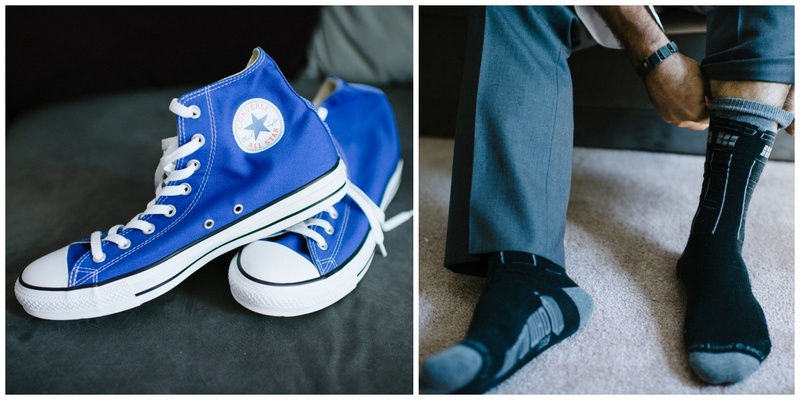 Meanwhile, the boys opted for blue Converse shoes, each sporting different goofy socks. 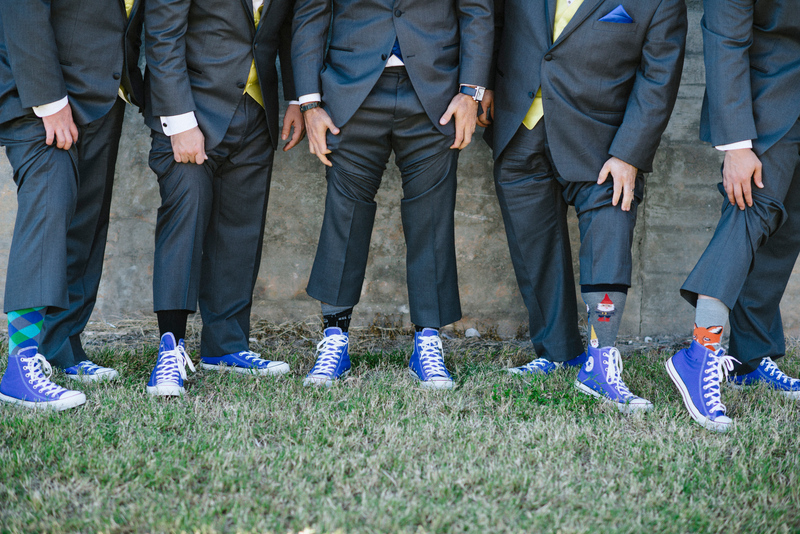 Their photographs were as fun as their socks and reflected their personalities; the boys goofed around throughout the entire photo shoot, a perfect representation of their friend group. 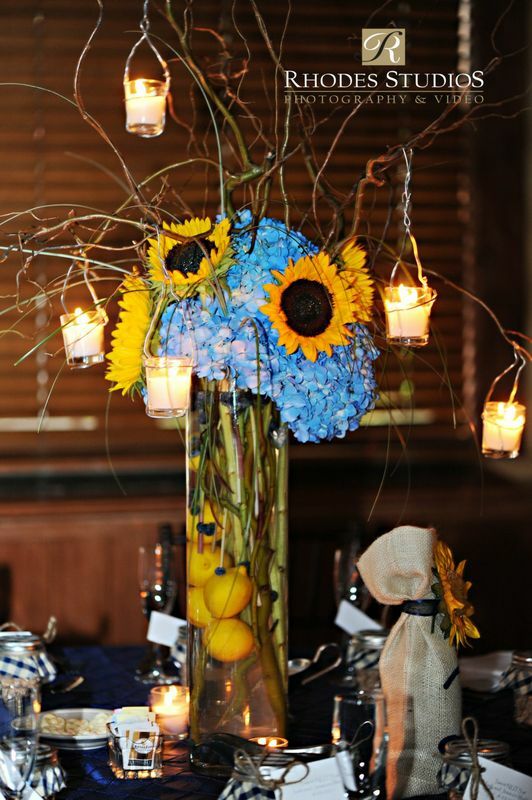 The gorgeous bouquets and flower arrangements were done by Flowers by Lesley, incorporating more of the color scheme of blue and yellow with vibrant sunflowers. 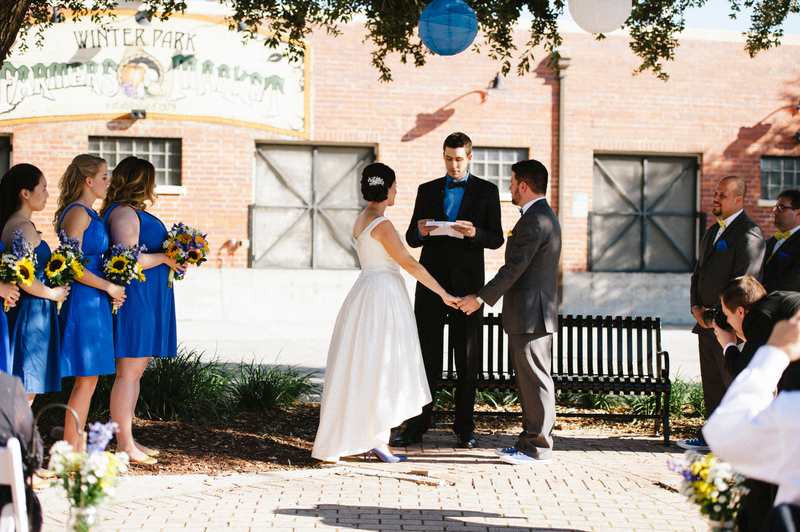 The ceremony was held outside the Farmers Market on a perfect sunny day. 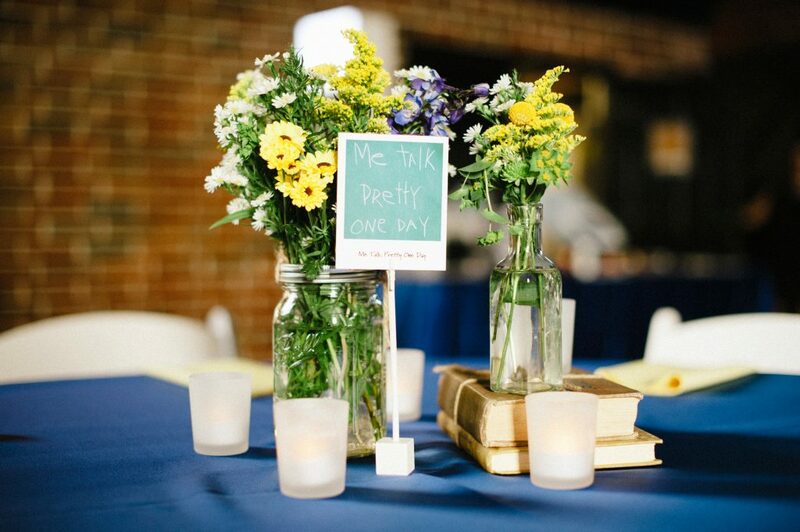 The aisle was adorned with mason jars full of more flowers, and paper lanterns were hung from the trees. 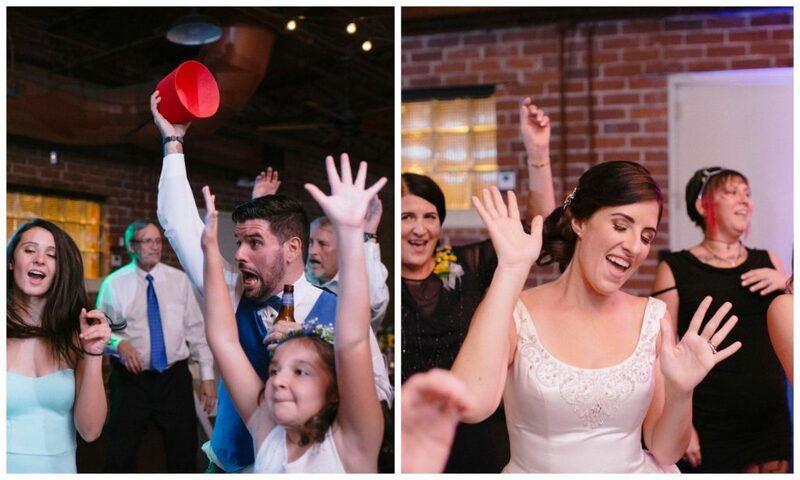 At last, it was time for the ceremony! 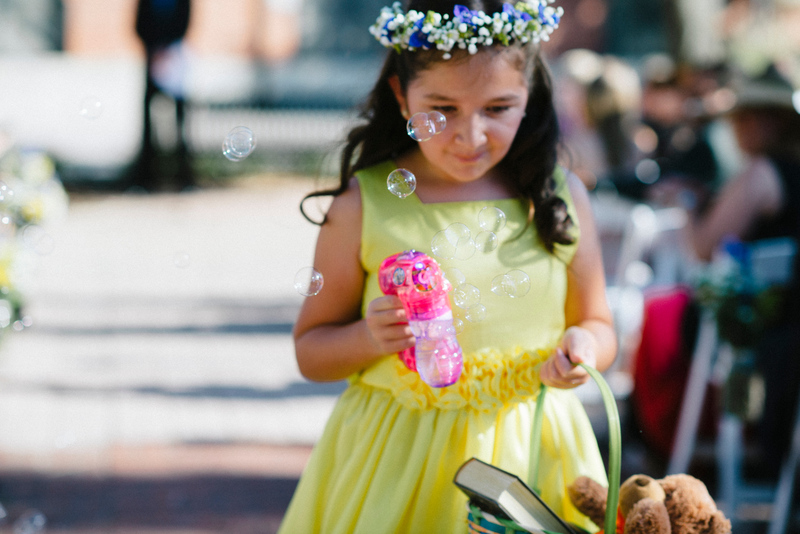 Even the flower girl had a fun and creative touch: instead of flowers, she used a bubble gun to shoot bubbles down the aisle. The bride & groom exchanged rings from inside their custom “Lord of the Rings” ring box, and shared their first kiss as husband and wife! Following the ceremony, the wedding party held a quick photo shoot during cocktail hour for some group photos. 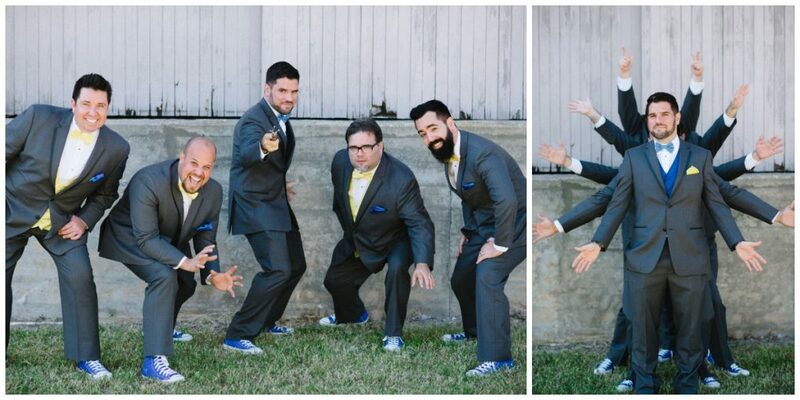 Inevitably, everyone was as silly as before, if not sillier! 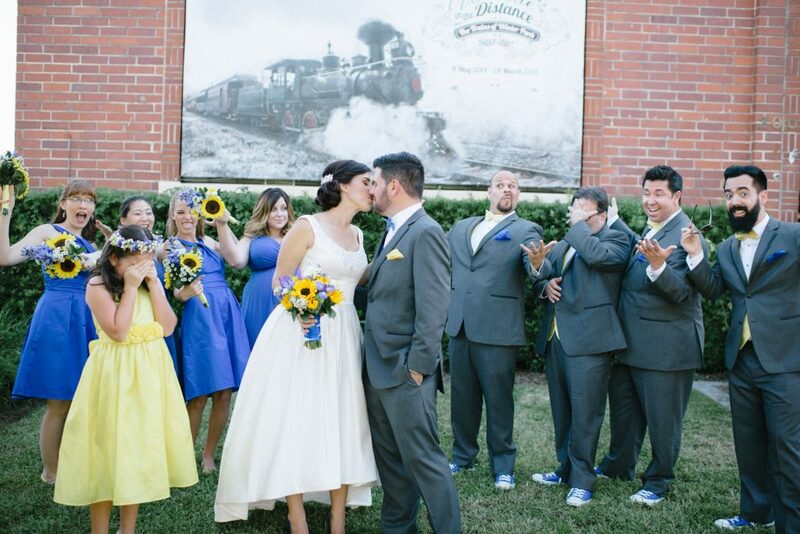 All could be seen to be having a great time, especially the newlywed couple. 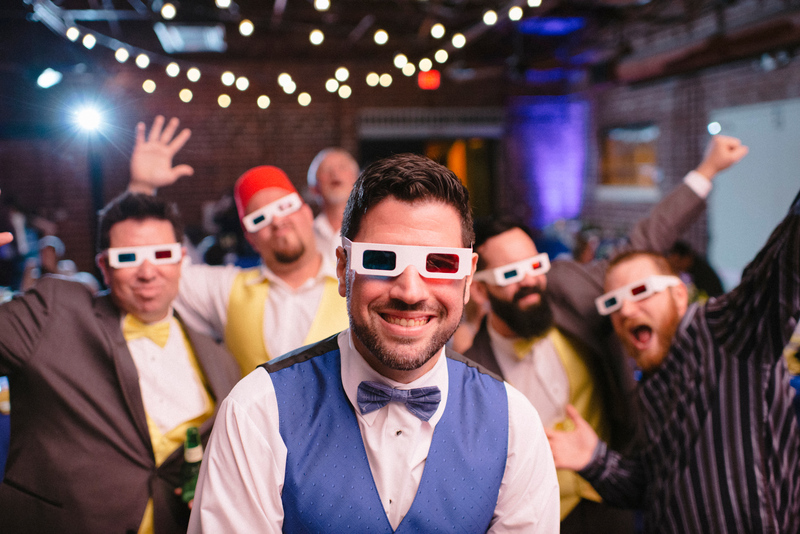 The next stop for this fun-loving couple was the reception, where all the elements of their British geek culture theme came together. 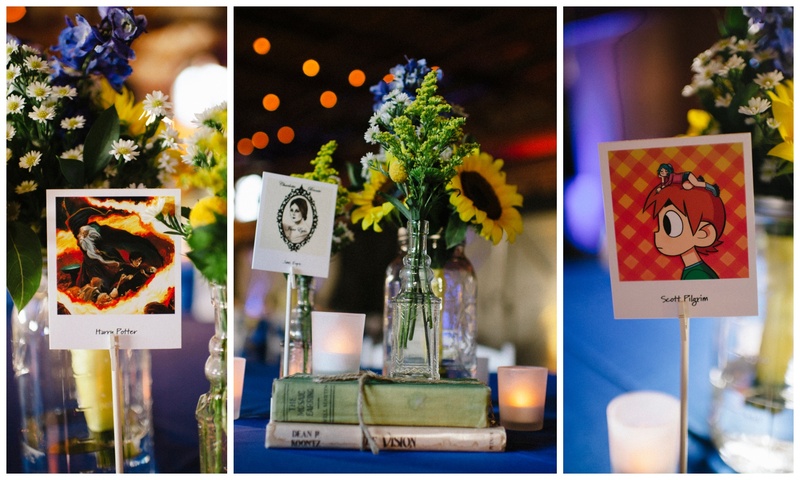 Each table was assigned a well-known work beloved by the bride and groom, from Jane Eyre to Harry Potter, Pride & Prejudice to The Hunger Games, and Me Talk Pretty One Day to Scott Pilgrim. 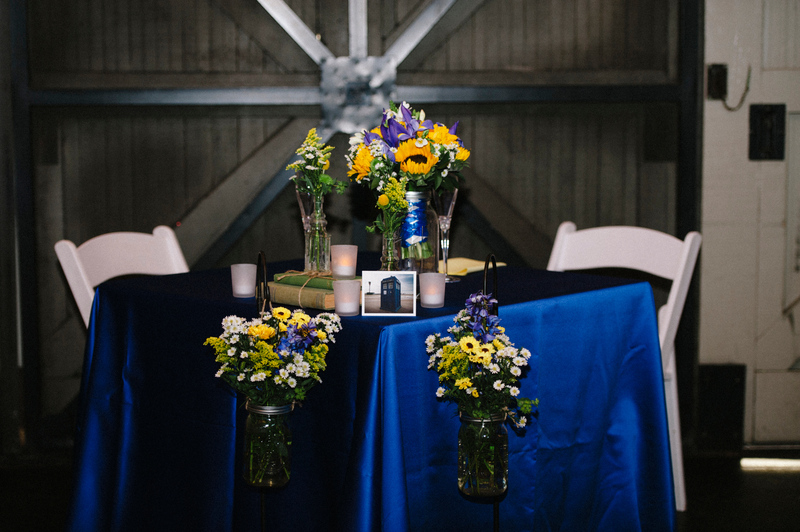 At the sweetheart table was, of course, Doctor Who. 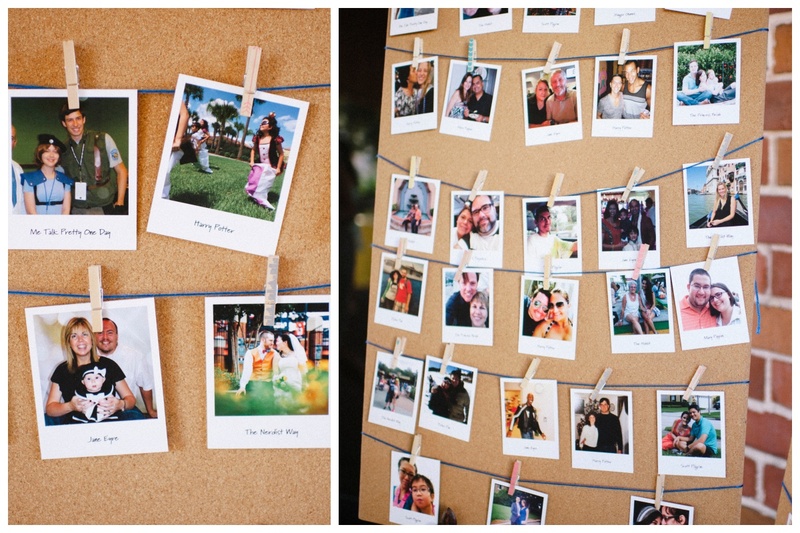 The table assignments were listed in a very creative and fun way: instead of names, each table assignment card featured a Polaroid-style picture of the guest. 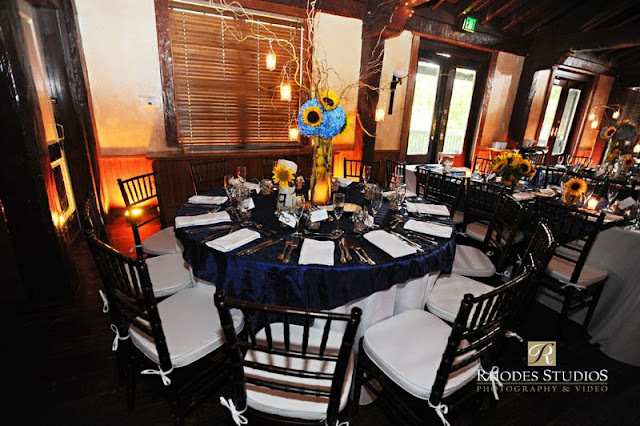 Rentals were provided by A Chair Affair. 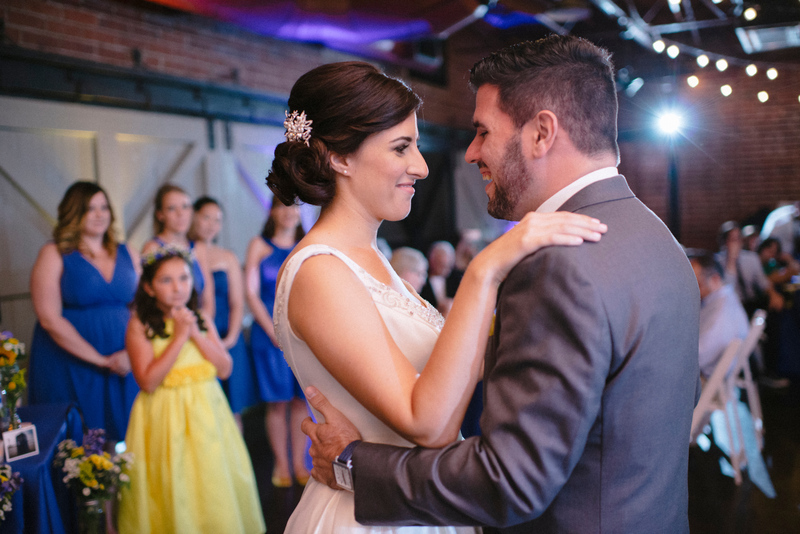 Following their photo shoot, the bride and groom made their grand entrance into the reception hall, and shared their first dance together. 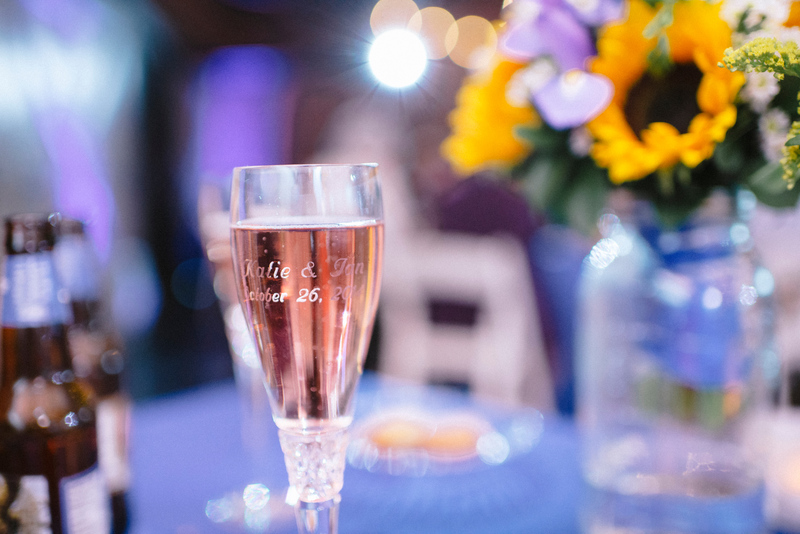 They followed this with toasts from the Best Man and Maid of Honor, raising a glass in their personalized champagne flutes. 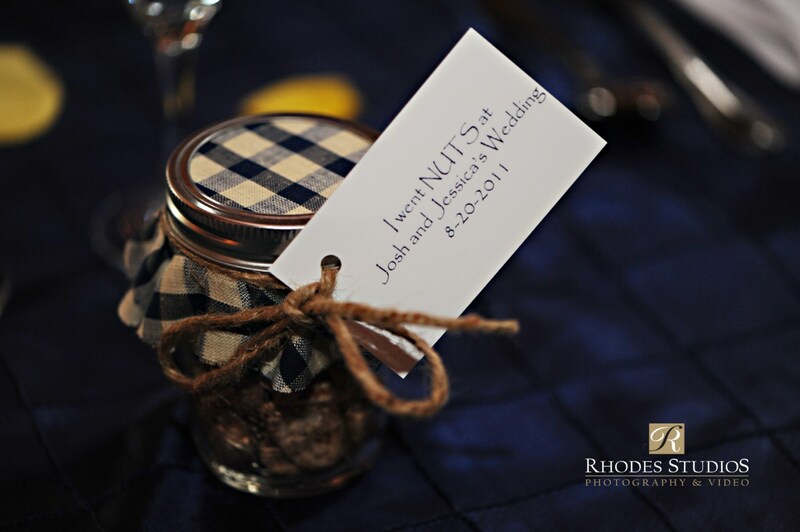 Following toasts, it was time for dinner! 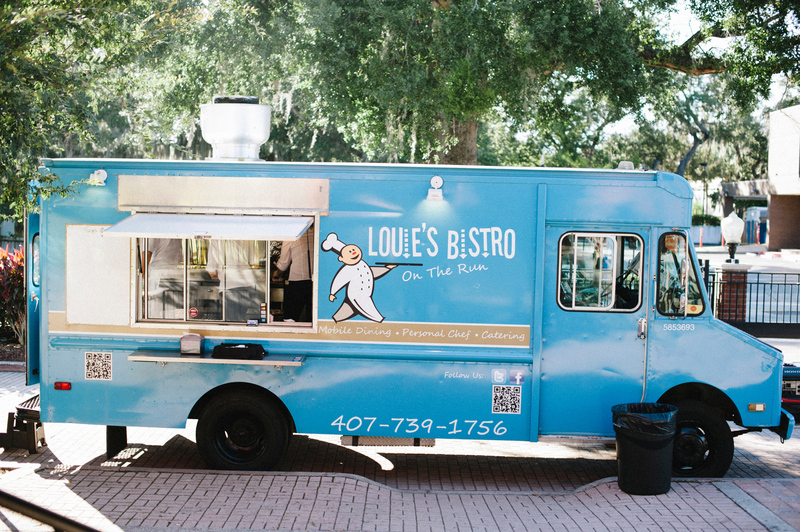 Katie and Ian went out of the box for their caterer and brought in the fabulous Louie’s Bistro Food Truck. 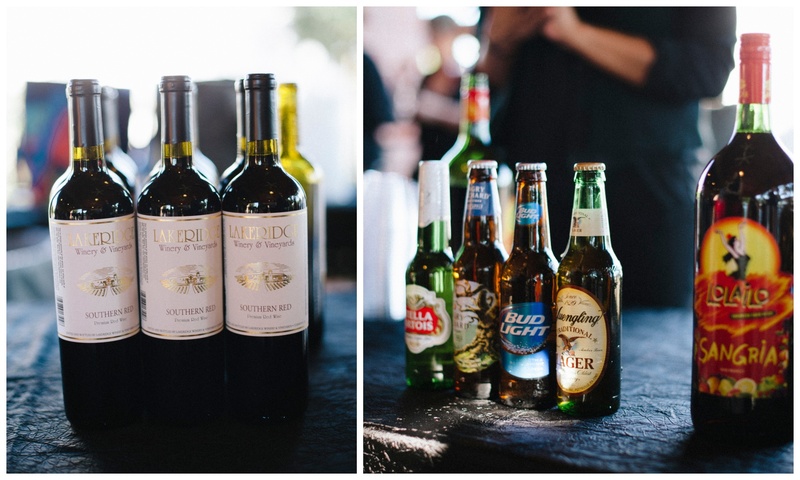 The bar was provided by Premiere Bartending. 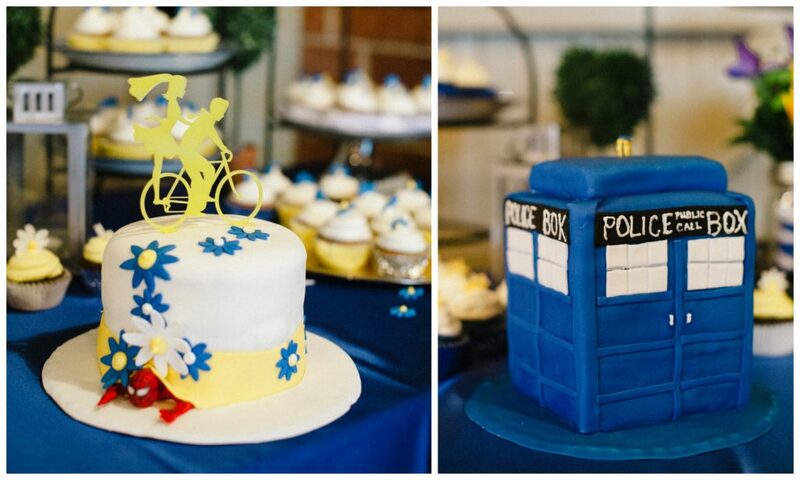 For dessert, there were two cakes: one shaped like the Police Box (T.A.R.D.I.S.) 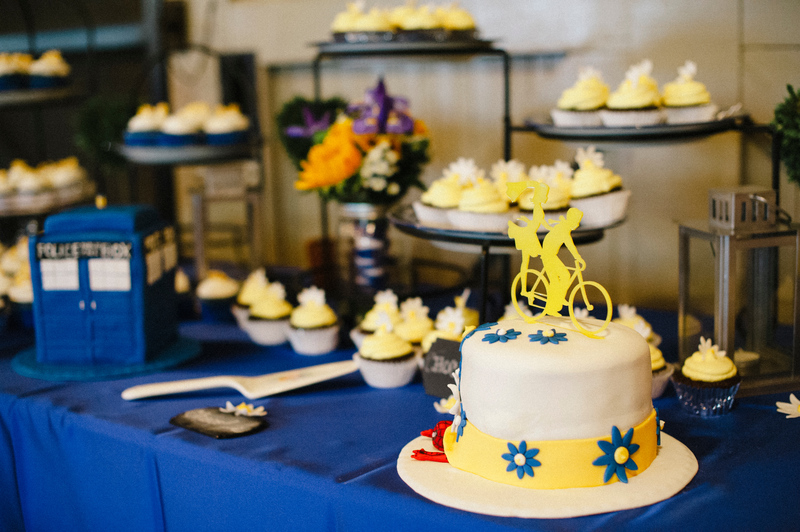 from Doctor Who, and one with a bicycle-for-two cake topper. 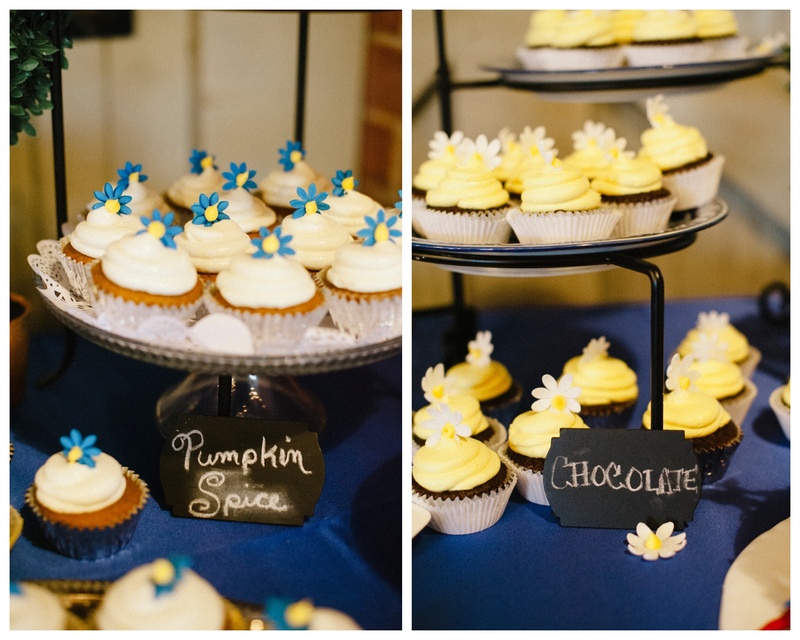 There were also an assortment of cupcakes, all provided by Nutmeg Tree Desserts. 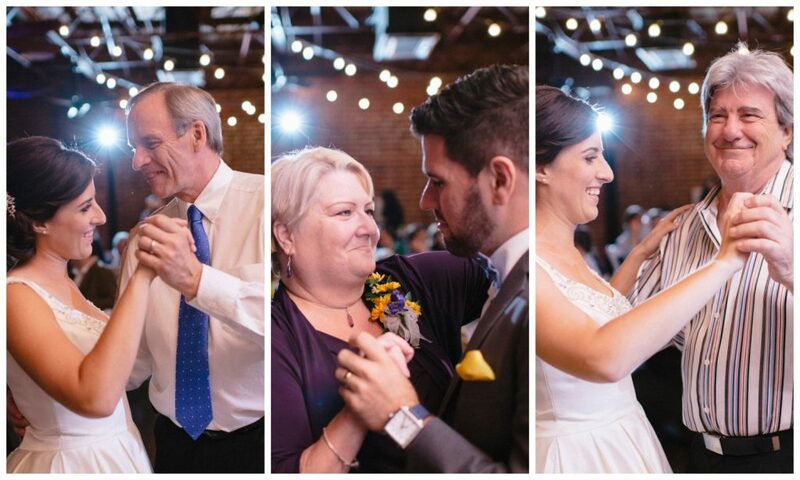 Following dinner, the bride and groom had their father-daughter and mother-son dances. 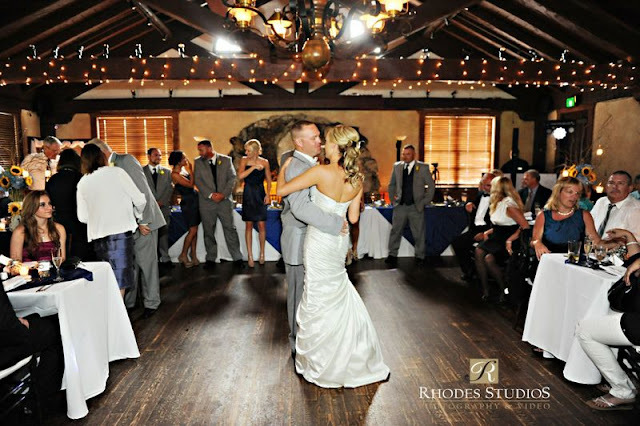 Then it was time for open dancing, and oh, did they ever party the night away! 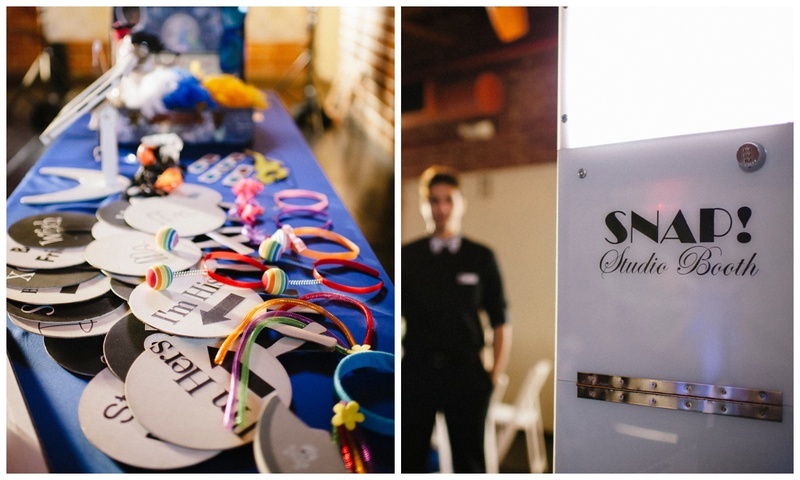 From the photo booth from Snap! 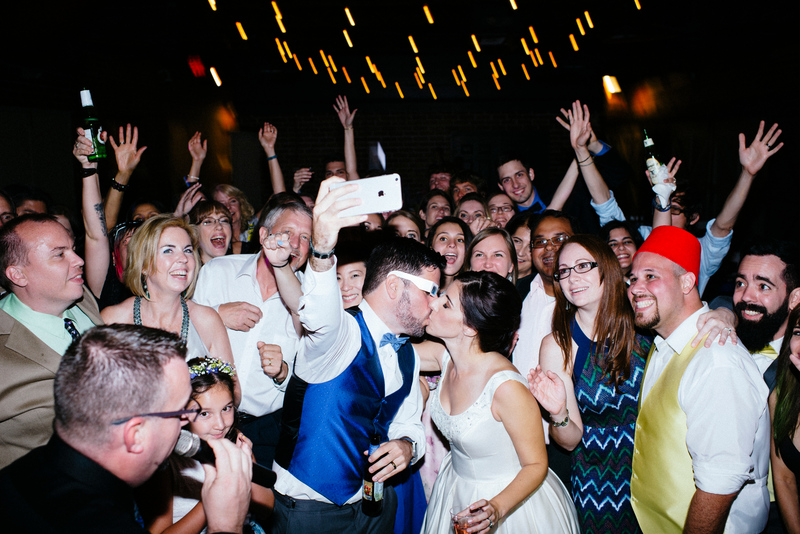 Photobooth to the dance floor to the DJ from Soundwave Entertainment, the guests of this party clearly knew how to have a good time. 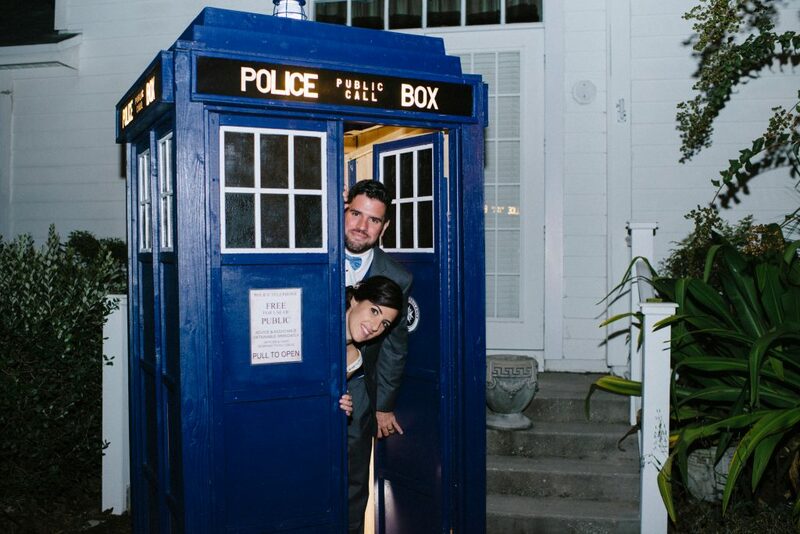 As the night winded down, the bride & groom headed out to their transportation – a T.A.R.D.I.S., of course! While it may have appeared that a limo from Adventure Limo swept them away, we’re convinced that they climbed into what looked like a Police Box and were taken on a journey through time and space. 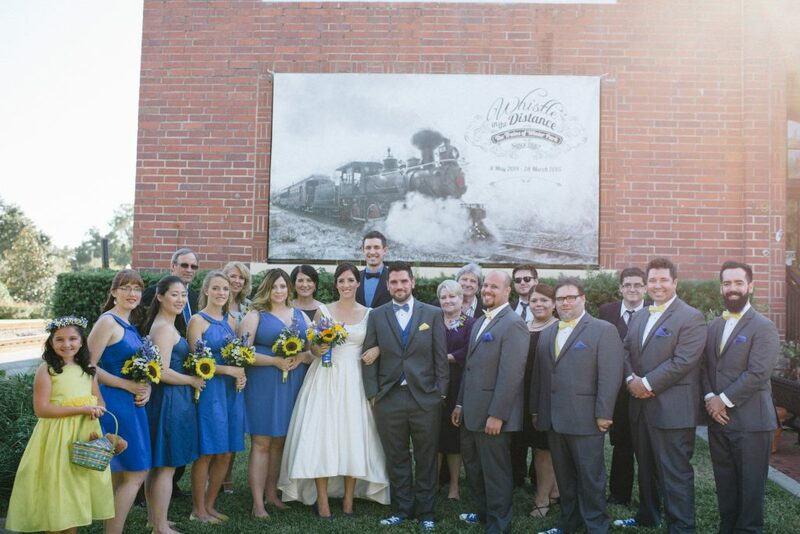 Thank you so much to Katie and Ian for choosing us to be a part of your big day! It was a joy to see how much fun you and your loved ones had, and we wish you just as much fun and enjoyment through the rest of your lives together. 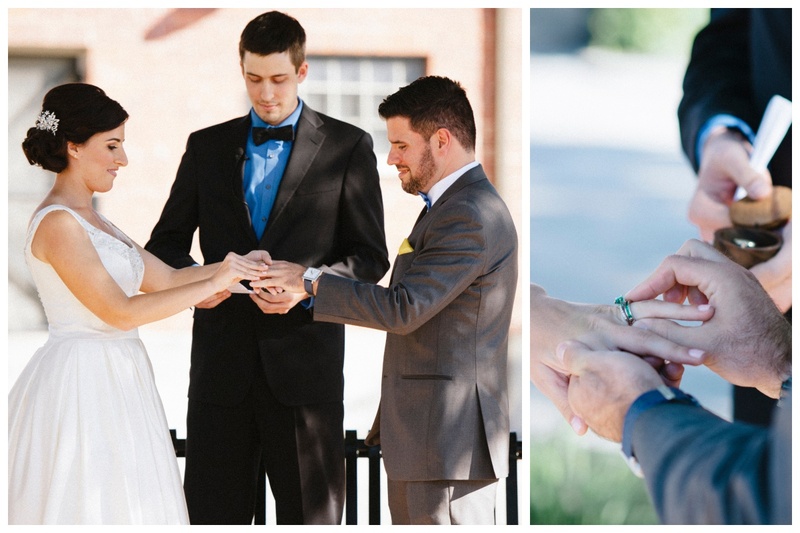 Anna and Matt are an amazing couple and they were such a joy to work with. 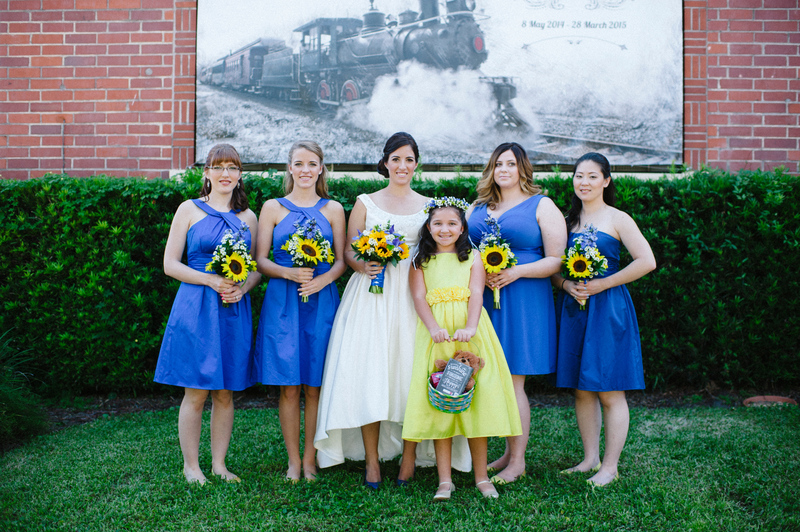 Anna was so relaxed through the whole process Matt nicknamed her “Bride-chilla.” (How great is that?!) For their wedding, all they wanted was a simple, elegant event where their family and friends would enjoy great food and have a fun, memorable night. The Lake Nona Country Club was the perfect place for that to happen. Anna’s beautiful bouquet, composed of white roses and peonies, was made by Jonathan’s Flowers and hid a special secret. 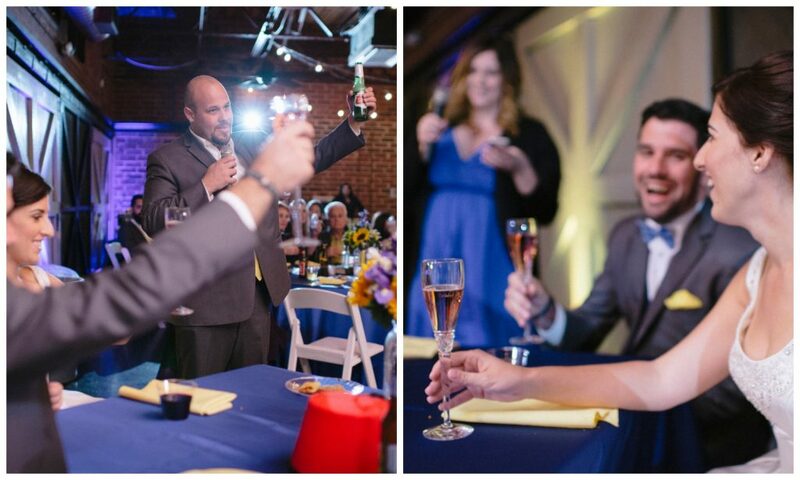 Matt proposed at Disney and on the tray her engagement ring was on was a tiny, green Mickey. 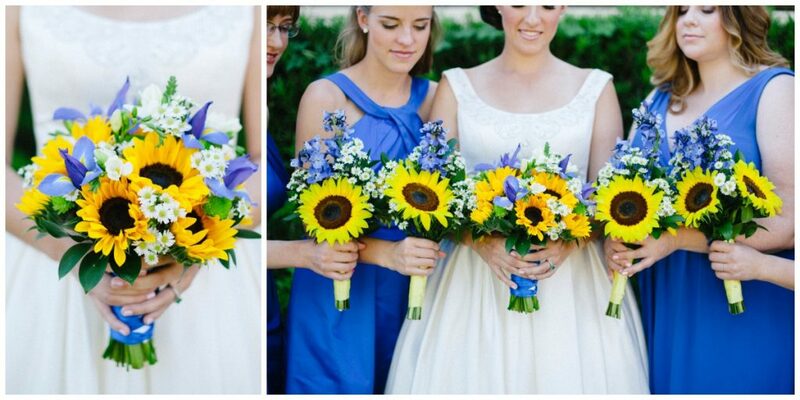 Anna kept it so she could hide it in her bouquet and carry it down the aisle on their wedding day. 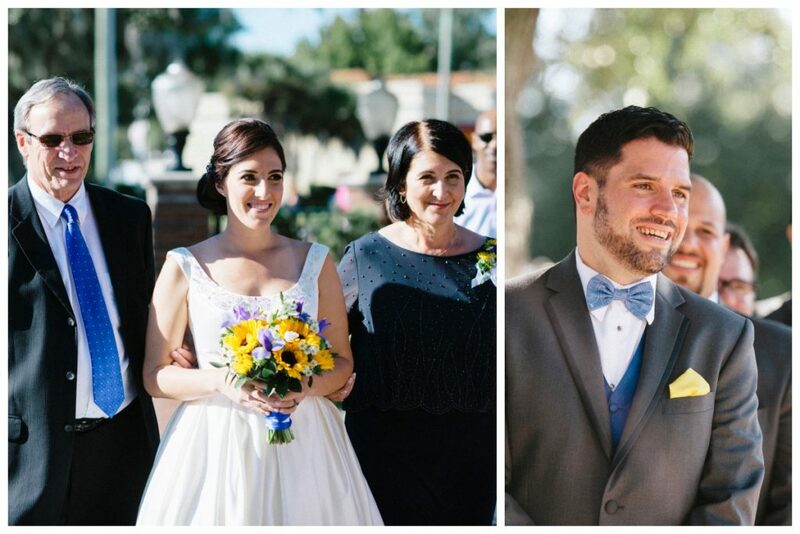 The weather was beautiful for Anna and Matt’s outdoor ceremony. 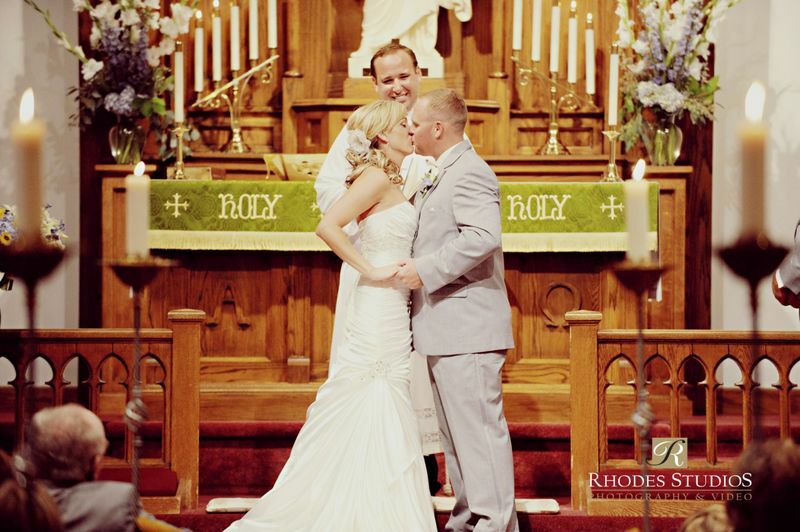 Pink and white pomanders on shepherd’s hooks and white rose petals lined the aisle and Lon Tosi with Sensational Ceremonies performed their personalized and romantic ceremony. 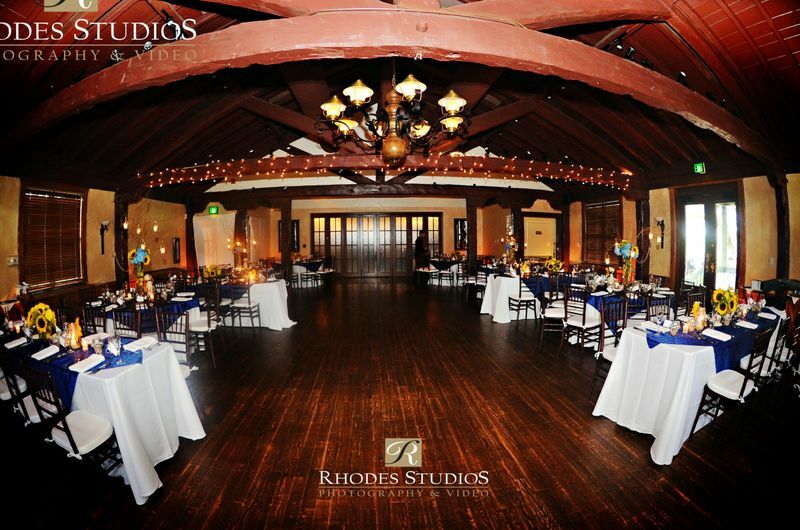 Anna and Matt’s reception was classically elegant. Crisp, white linens from Over The Top and peacock blue runners covered the guest tables and each guest had a monogrammed cookie from Cookie Cutter Creations waiting at their seats. 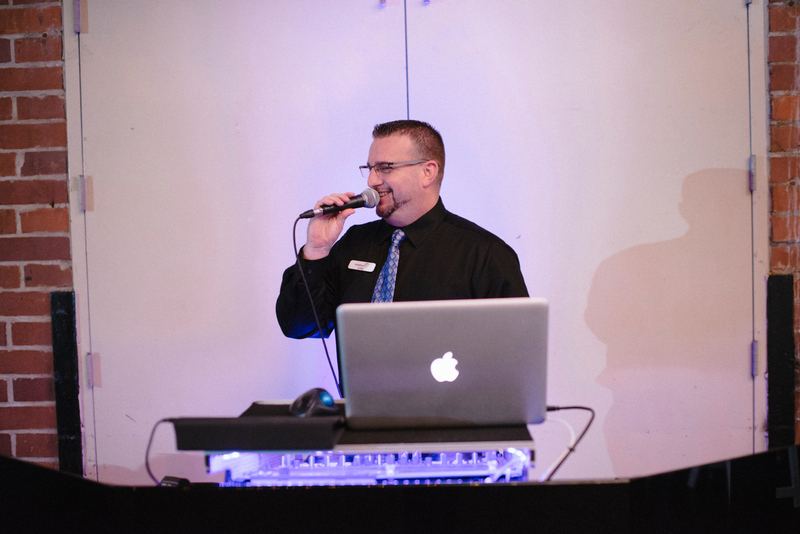 Soundwave Entertainment provided beautiful blue uplighting that accented the room perfectly and they kept the dance floor packed all night. 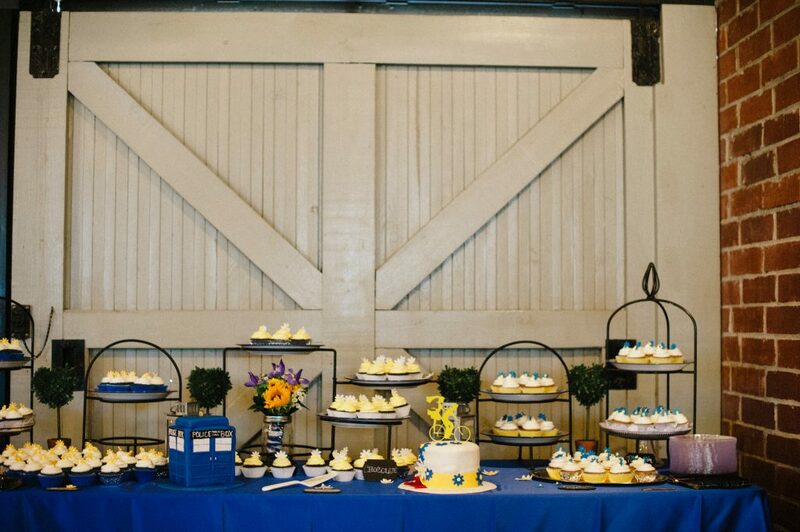 The couple’s sweet cake was provided by Publix and Jen Adams Photography captured the entire day perfectly. 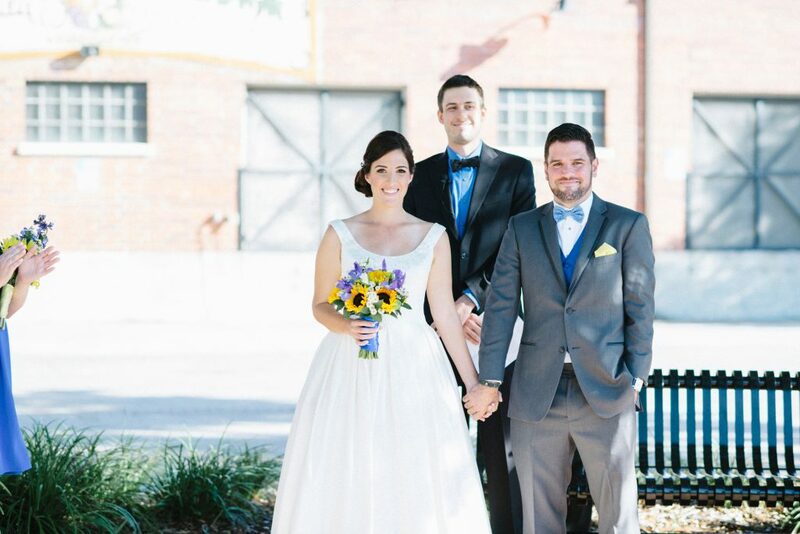 Congratulations Anna and Matt! 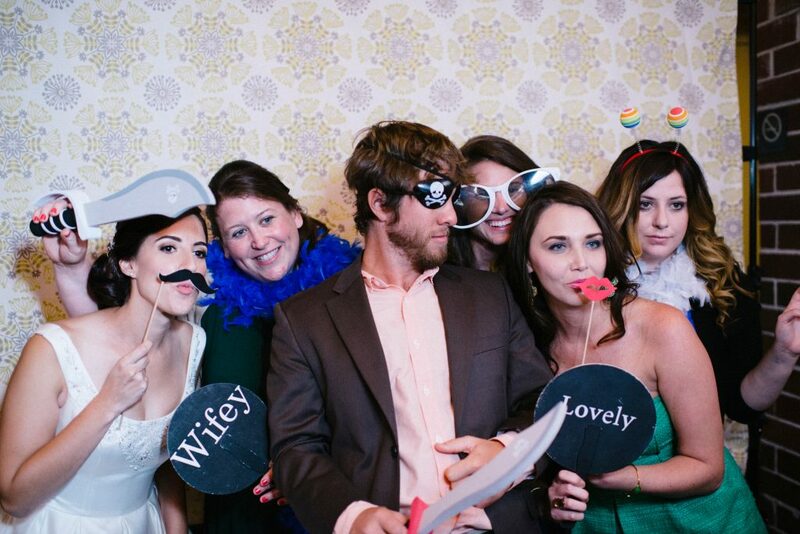 Thank you for choosing Anna Christine Events and we hope your new life together is as fun and blissful as you are!